Ohio Supercomputer Center Runs Largest Scale Calculation Ever! 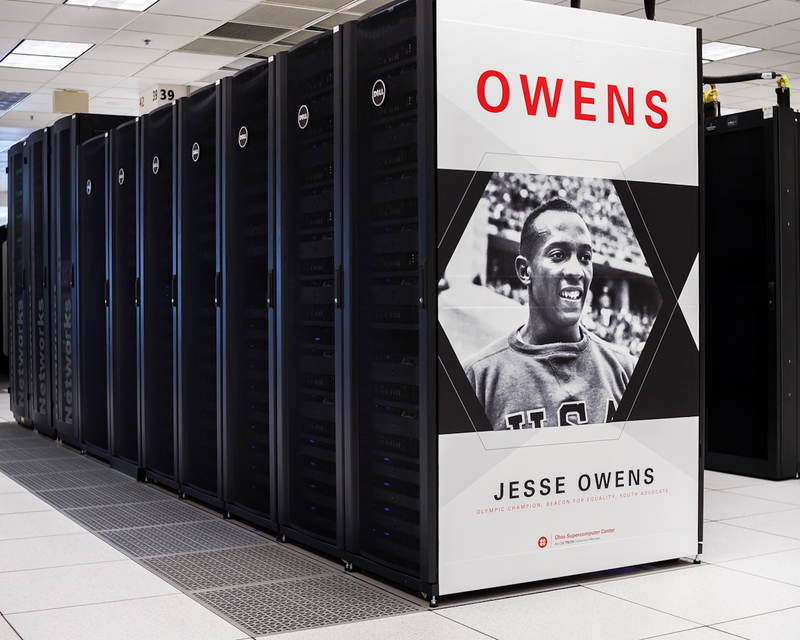 The Ohio Supercomputer Center recently displayed the power of its new Owens Cluster by running the single-largest scale calculation in the Center's history. 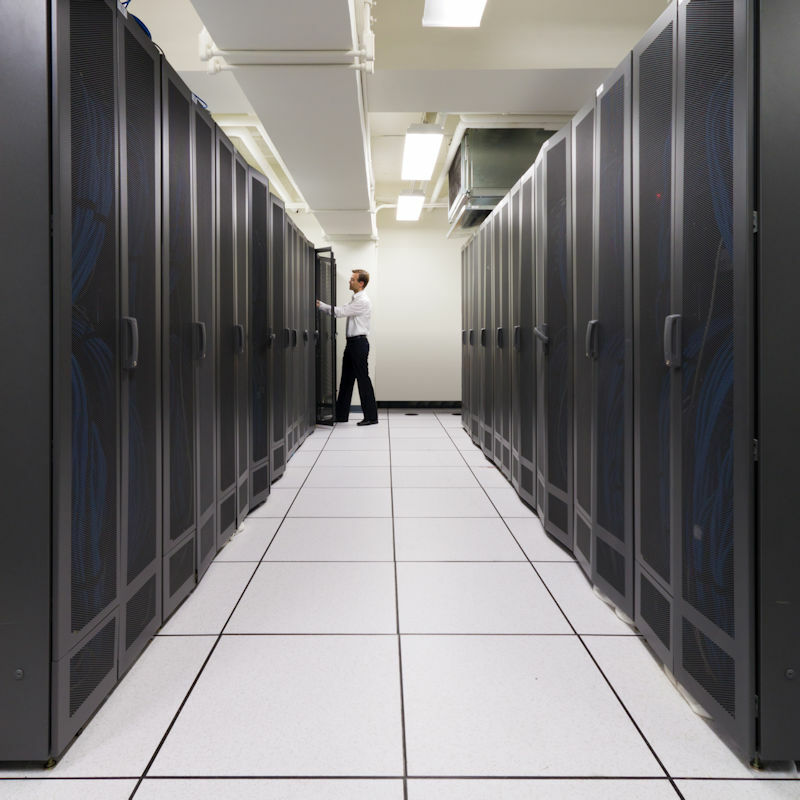 Scientel used 16,800 cores of the Owens Cluster on May 24 to test database software optimized to run on supercomputer systems. The seamless run created 1.25 Terabytes of synthetic data. Scientel developed Gensonix Super DB for big data environments that can use thousands of data-processing nodes compared to other database software that use considerably fewer nodes at a time. Genosonix Super DB is the only product designed and optimized for supercomputers to take full advantage of high performance computing architecture that helps support Big Data processing. Make "Big Data" Work For You Instead of Against You! For the first time: a data management tool that handles all of your structured and unstructured content! All of your data, documents and other files are stored in a safe, secure, centralized repository regardless of the Volume, Velocity, Variety or Variability – and and always maintaining Veracity! Scientel's Gensonix® DBMS and LDWA systems are highly-scalable solutions for processing "Big Data". Gensonix stores structured and unstructured data in multiple schemas including Network, Hierarchical, Relational, Column and Content formats. It's ideal for business, scientific or medical environments, as well as raw data analysis applications and more. When Norman Kutemperor founded Scientel in 1977, he had a clear vision of the future of what would later be called "big data" and now it is finally here. Right from the outset, he and his team were working on a comprehensive database management system that could cost-effectively handle structured (business) and unstructured (content) data quickly and accurately - a system that would help businesses make split-second decisions and drive up sales and revenue. Long before data management software began to falter in the face of the big data "tsunami" now upon us, Scientel was already working on a solution - a revolutionary idea and language from Scientel's founder, Norman Kutemperor that would give business leaders complete control of their data flow and the power it contained. He called the language NSQL©®. It was a game changer. And so, NoSQL was born. 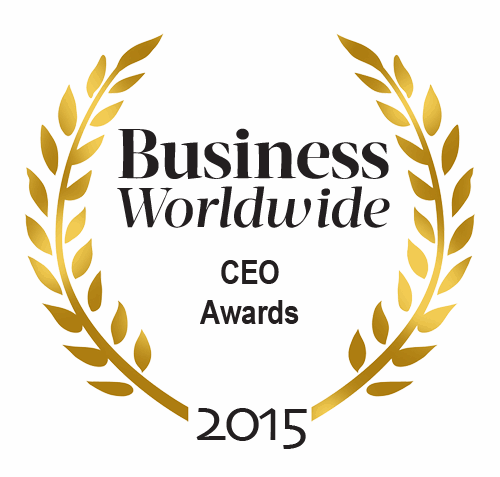 Norman Kutemperor was able to identify this strategic need for businesses and he pushed his crusade for robust data systems at conferences and conventions the world over until he became known as “The Voice of Big Data”, which is why he is a recipient of the CEO award.